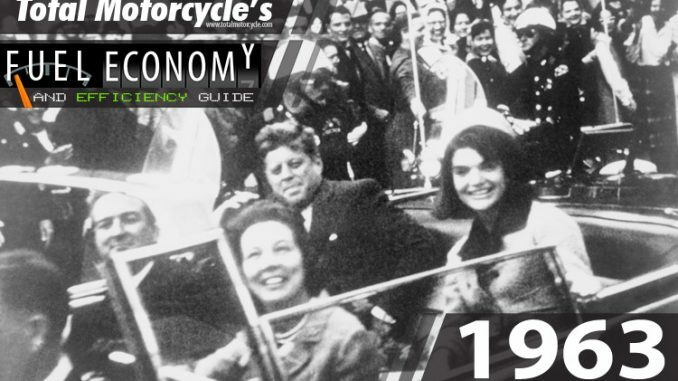 World Changing Event: John Fitzgerald Kennedy, the thirty-fifth President of the United States, was assassinated at 12:30 p.m. Central Standard Time (18:30 UTC) on Friday, November 22, 1963, in Dealey Plaza, Dallas, Texas. 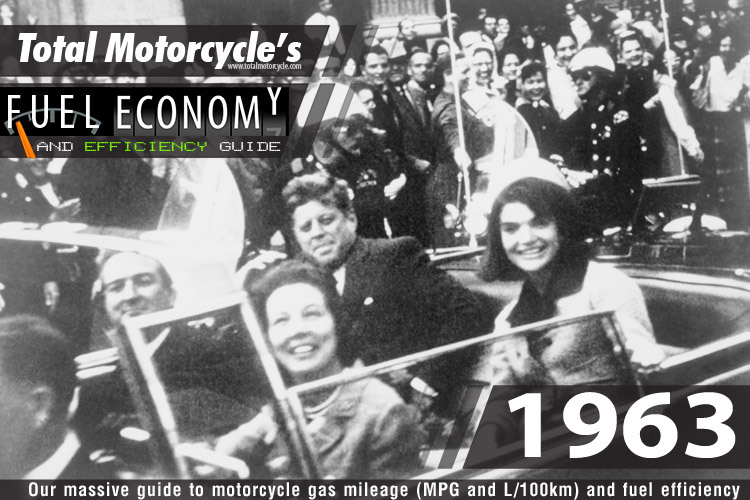 Kennedy was fatally shot while traveling with his wife Jacqueline, Texas governor John Connally, and the latter’s wife, Nellie, in a Presidential motorcade. The ten-month investigation of the Warren Commission of 1963–1964 concluded that the President was assassinated by Lee Harvey Oswald acting alone and that Jack Ruby acted alone when he killed Oswald before he could stand trial. These conclusions were initially supported by the American public; however, polls conducted from 1966 to 2004 found that as many as 80 percent of Americans have suspected that there was a plot or cover-up. United States House Select Committee on Assassinations (HSCA) in 1979 concluded that President John F. Kennedy was probably assassinated as a result of a conspiracy. While agreeing with the Commission that Oswald fired all the shots which caused the wounds to Kennedy and Governor Connally, it stated that there were at least four shots fired and that there was a “high probability” that two gunmen fired at the President. The assassination is still the subject of widespread debate and has spawned numerous conspiracy theories and alternative scenarios.